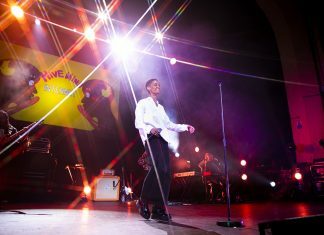 The Internet performing at Brixton Academy, March 2019. 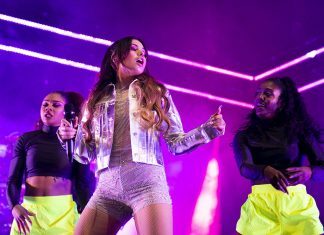 Mabel performing at the O2 Academy Brixton on 12th December 2018. 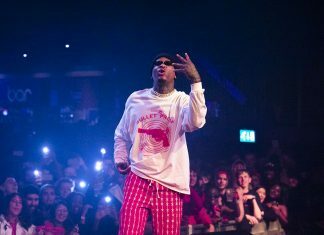 We went to see YG performing at O2 Kentish Town on 11th December 2018. 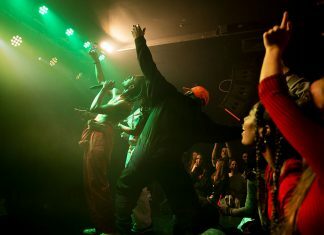 We went to see the American rapper and songwriter Duckwrth performing at Oslo, London on 22nd November 2018. 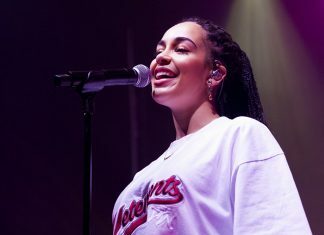 We went to see Jorja Smith, the incredible singer-songwriter from London who is quickly rising to global stardom. 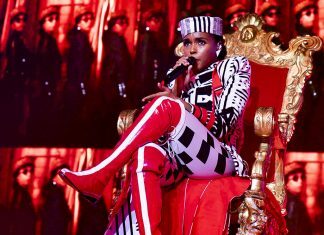 See the amazing Janelle Monáe owning the stage at her headline show at Roundhouse, London. 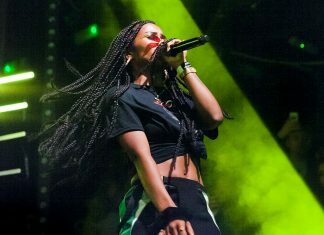 IAMDDB performs 'Flightmode Live', presented by Red Bull Music, at KOKO, 19th April. 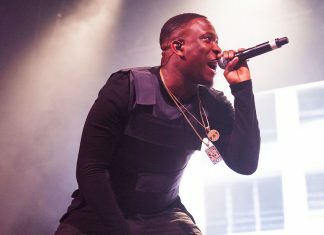 Kojo Funds takes over Electric Brixton, 5th April. 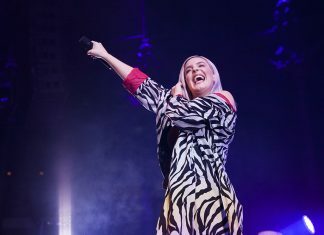 Anne-Marie performs at the Roundhouse, 22nd March. 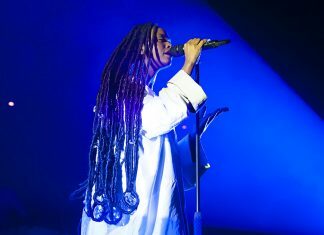 Kelela performs at the Roundhouse, 22nd February. 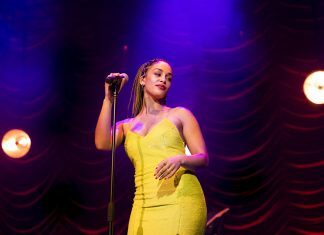 Jorja Smith plays a mesmerising set at Shepherd's Bush Empire, 15th February. 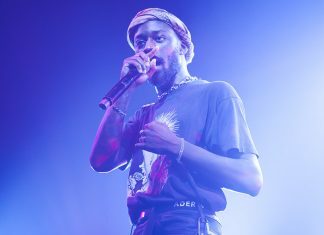 GoldLink is joined on stage by Craig David and Little Simz during his Electric Brixton show, 9th December. 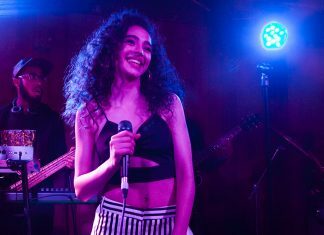 Kara Marni plays a headline set at the Waiting Room, 8th November. 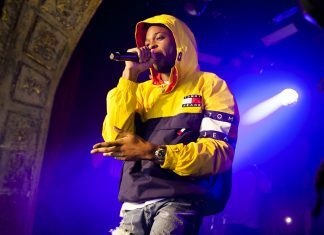 Yxng Bane performs at Omeara, 3rd November. 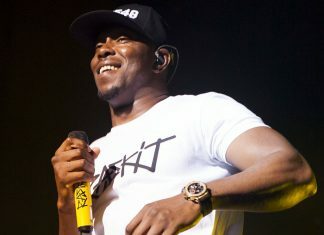 Dizzee Rascal takes over Brixton Academy, 12th October. 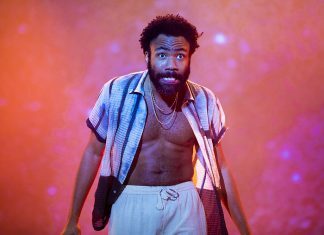 London singer-songwriter Mabel performs at Heaven, 11th October. 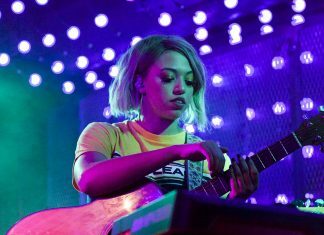 Mahalia brings her sleek live show to Camden Assembly, 2nd October. 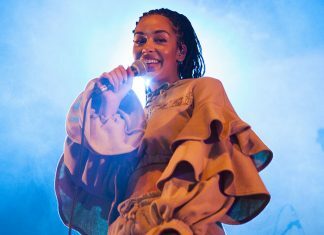 Jorja Smith performs an incredible set at Electric Brixton, 20th July. 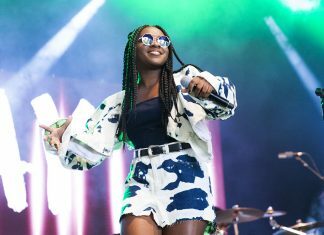 Ray Blk, Kaytranda & Mac Miller kick off the first day of Lovebox, 14th July. 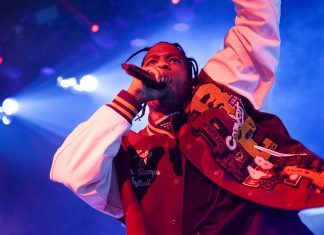 Travis Scott takes over Brixton Academy, 3rd July.